We are happy to announce that our latest album Fearless will be released in a limited quantity by Winter Solace Productions on tape. This is a first for us and we’re excited as hell! 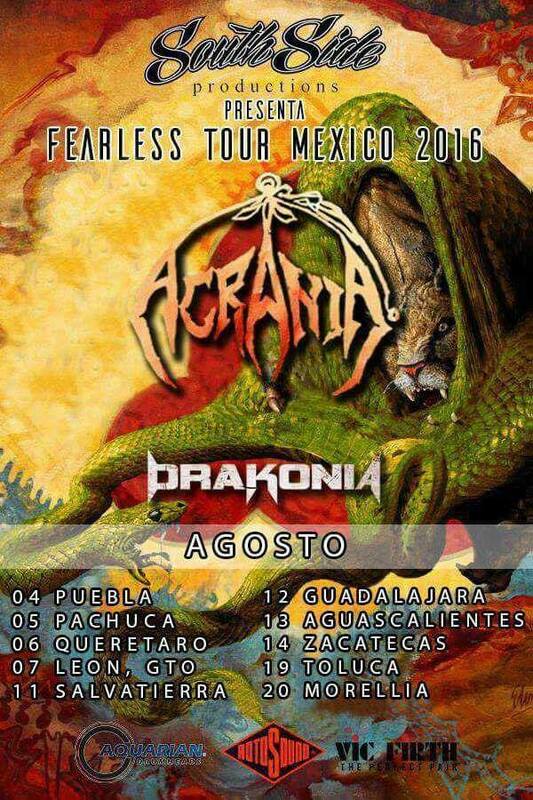 19.08.16 Toluca, Edo de Mex. Enough said.. Click here to go to the original post. Many thanks to Kronos for taking the time to review us! Here’s the link to the countdown, it’s a long list and we’re thrilled to have the 20th spot out of 250 right there with great bands like Angra, Soulfly, Nuclear & Krisiun! We’re stoked to have Fearless reviewed by the guys at No Clean Singing, you can go here to read the entire post. 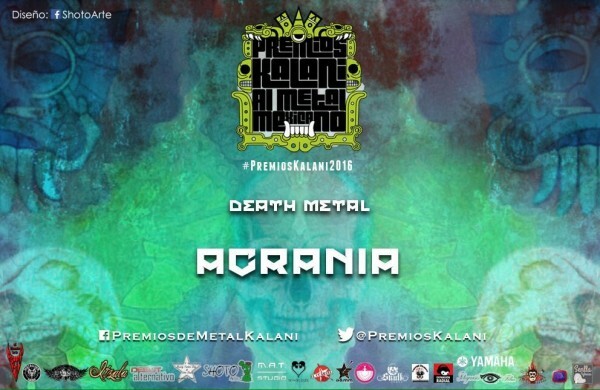 Mexico’s Acrania is a true Prog/Extreme Metal beast. Theirs is a unique combination of manic rhythmical patterns, Afro Cuban sounds, twisted riffing, Jazz-like ambiances, and an unparalleled use of brass instrumentation. Bearing all this in mind, it becomes obvious why they chose to name of their latest album Fearless. Recorded in the band’s hometown (Mexico City), partly financed with the help of the state’s cultural institutions, and featuring stunning artwork by German artist, Eliran Kantor, Fearless unashamedly showcases many cultural self-references and dares to break some genre conventions. For example, in tracks “People Of The Blaze” and “Hypocritical Conflict”, the brass instruments become a leading voice, replacing guitar solos and adding a new level of mayhem. The use of the aforementioned percussion and Jazzy patterns also introduces additional kinetic drive and a unmistakable Latin flavor. 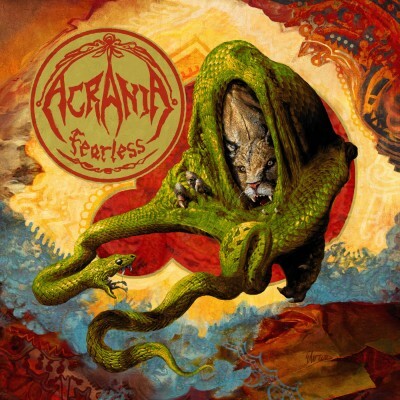 Acrania clearly wants to make a point with this album. This quintet is not afraid to showcase their commanding musical virtuosity, highly-skilled songwriting, and overall creativity. Now the world needs to take notice and embrace them. They could be on the brink of becoming the next Cynic or Atheist, but on steroids… Seriously. You can click here to go to the original post.